The Karma Institute provides the perfect sanctuary setting to leave the rat race behind and to rejuvenate your mind and body. 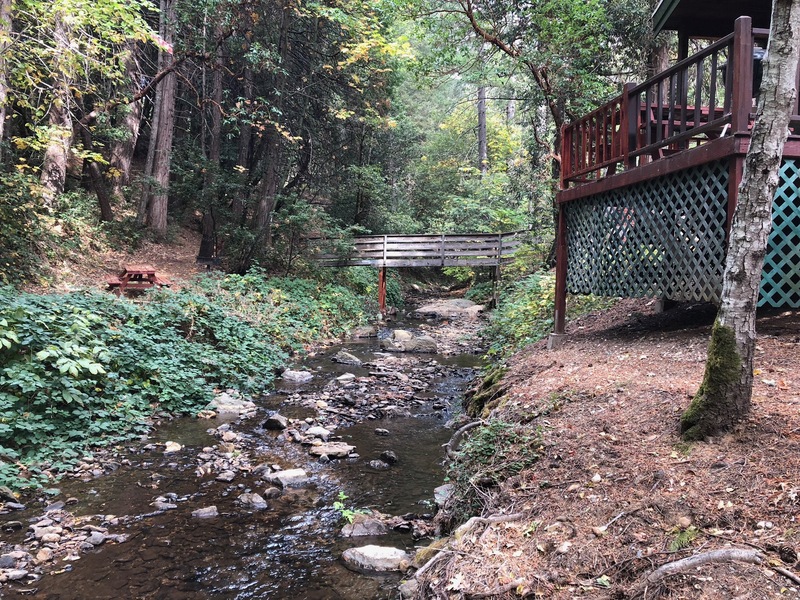 Nestled in the Sierra Nevada foothills in Tahoe National Forest of Northern California we offer two unique properties for personal growth and transformation. 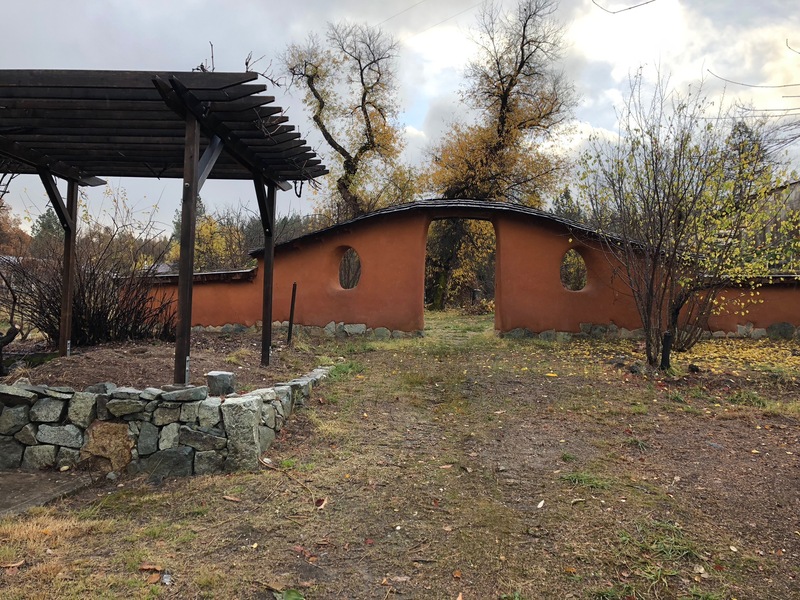 The Willow Creek Retreat Center and our Karma Community at Willow Springs are both within two hours of the Sacramento airport, and twenty minutes north of Nevada City. Schedule a retreat with our Karma Institute staff, or bring in your own facilitators and let us host your retreat. Contact us for a tour of our facilities and more information. 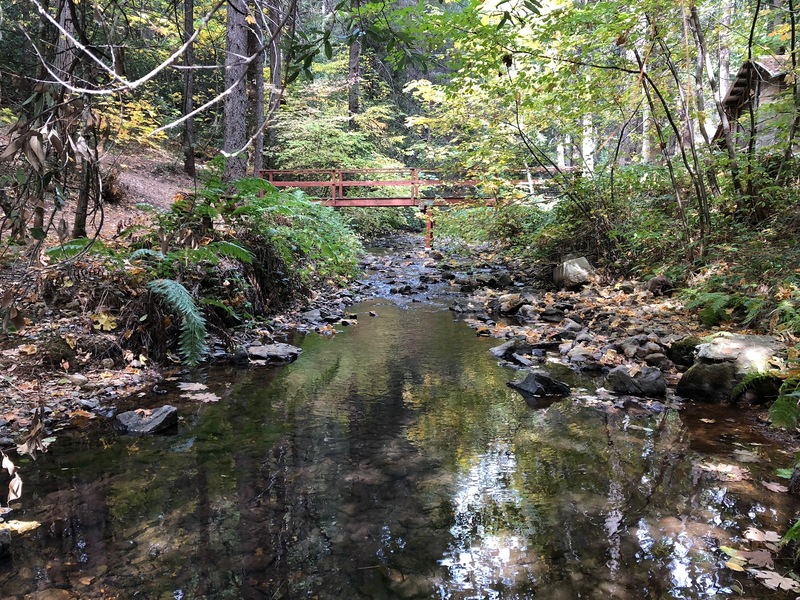 The Karma Institute Retreat Center is located on twenty acres along the beautiful Willow Creek. 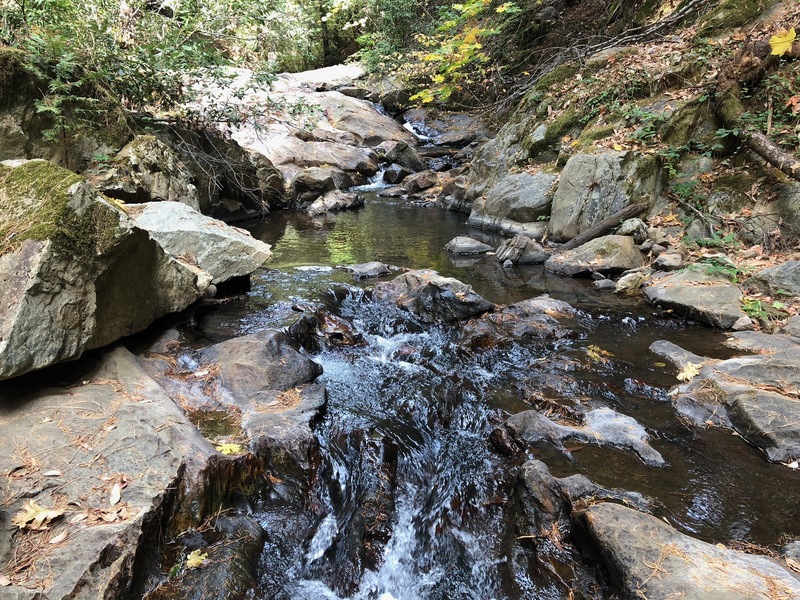 Wandering along the creek you'll find a multitude of meditation spots to relax into nature, watch butterflies, and get away from the bustle of modern life. Unplug from the Internet, TV, cell phone, and all the work of taking care of the needs of others (from family to boss) and take the time to re-charge and nourish yourself. Fall asleep listening to the soothing sounds of the creek outside your window, and enjoy delicious locally-grown organic meals. See our Willow Creek Retreat Center album for more photos. 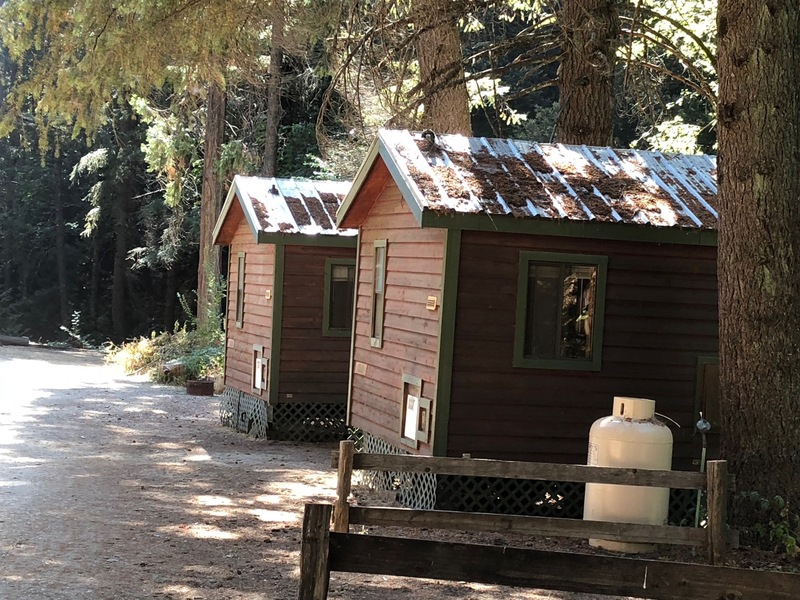 Shuttle service and access to Willow Springs (only 12 minutes away) for additional activities which include yoga/dance classes, pottery classes, a variety of art classes or to enjoy a wood-fired sauna. Willow Creek or to let us help plan and host your event. The Karma Community at Willow Springs (also known as “The Annex”) is a 3.5 acre artisan community with several Karma Institute artists/staff living on-site. You’ll find many “hidden treasures” exploring this unique property, such as the hand-build cobb wall or the "pirate's ship." On-site yoga and pottery studios can be utilized for personalized learning opportunities and classes. Check out the Willow Springs photo album for more photos. 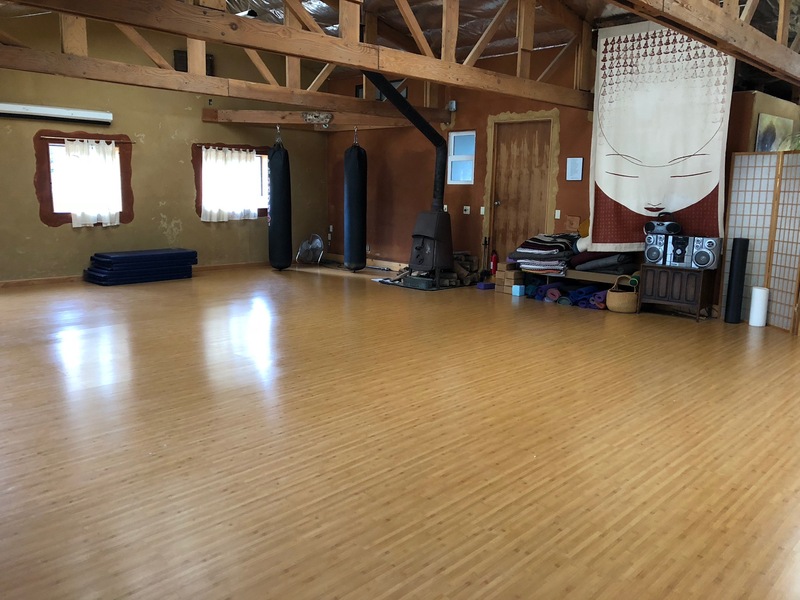 The Willow Springs Yoga Studio, directly next door to the residence, hosts weekly yoga, dance and fitness classes staffed by Karma Institute faculty. Participate in scheduled events, or talk with staff and create your own personalized class for your event. You don't have to drive anywhere, it is literally right outside your door! 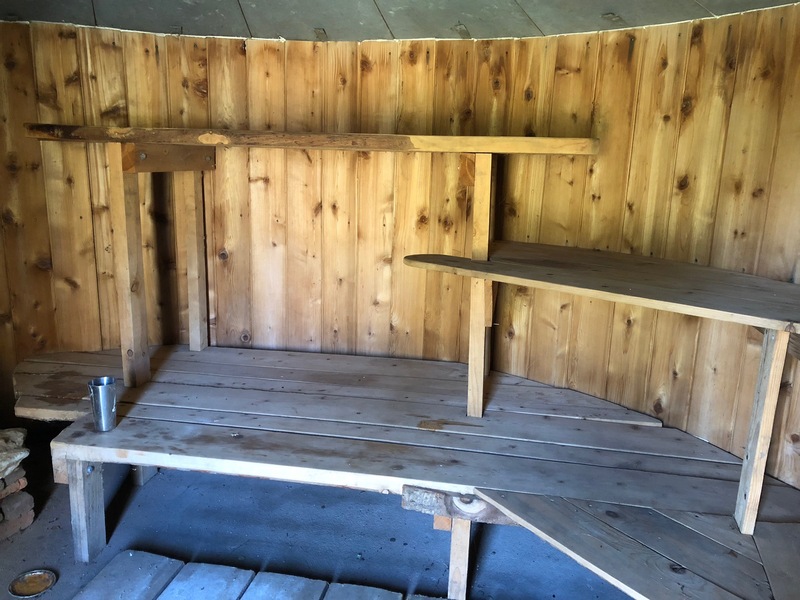 Walk through the herb garden to enjoy a wood-fired sauna - large enough to accomodate 10 people. A one-acre Community Supported Agriculture organic farm which supports meals for both locations. Medicinal Herb and flower garden, Koi pond, bird feeding station, mature fruit trees, medicinal hawthorne trees, and grape arbor. The "Pirate's ship" outdoor area to gather around the fire pit, star-gaze, or enjoy music. 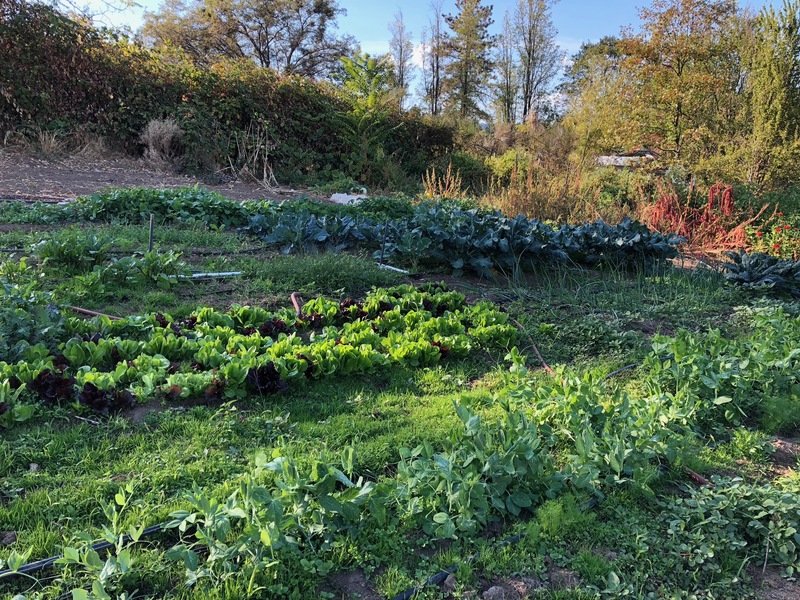 Honey Circle Farms, a one-acre Community Supported Agriculture (CSA) garden is located at The Willow Springs Annex, and provides fresh, locally-produced produce used at both the Willow Creek Retreat Center and the Annex. Master gardener Ruby is passionate about growing food to feed people, and has developed her expertise over 20+ years. You'll find many open-pollinated and heirloom varieties of produce in her garden. During the growing season, guests can order a box of in-season fresh produce delivered to your door. The newly-remodeled 3,000 square foot Willow Springs Annex offers everything you need to provide a get-away for family and friends, or to host a workshop. 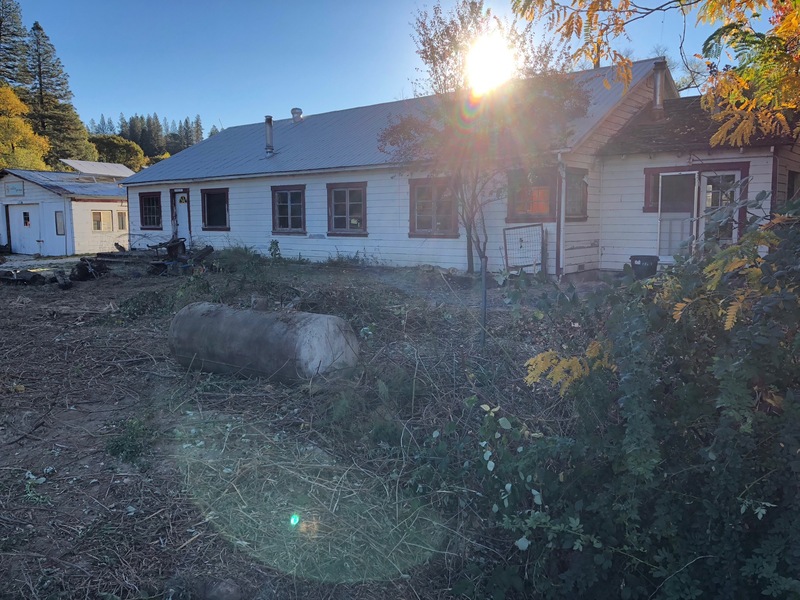 The residence is easy to find right along Hwy 49, with a large 900 square foot "living room" with wood stove for everyone to gather. A full facility kitchen, cozy den, dining/conference room, and upstairs bedrooms make this an ideal spot for a get-away. The back-side of the building opens up to the Koi pond and bird feeding area, and wander beyond the cobb wall you'll find the herb garden, CSA garden, barn, "pirate's ship," and more! This facility is ideal for smaller workshops or family gatherings.